Acer Aspire 4750G-2312G50Mnkk Vs. Dell Inspiron 14R N4110 | Which i3 is Better? These two notebooks are both nice, but which should I prefer to buy? Recently, I am contemplating of buying a brand new laptop since the old laptop which I am using today is now having a lot of problems. This is an HP Pavilion DV6000, the one without a webcam. 2 out of 3 USB ports are still working. Built-in sound card and wireless adapter are inoperative. Also, it has an unknown hardware issue that causes it to have some start-up problems. 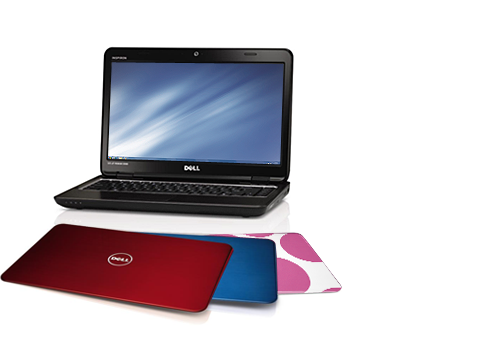 Now, among my choices are Acer Aspire 4750G-2312G50Mnkk and Dell Inspiron 14R N4110. They have the same specifications. 14-inch display. Intel Core i3-2310M processor. 2GB DDR3 memory. 500GB Hard Disk drive. 1GB dedicated DDR3 VRAM from NVIDIA GeForce GT 540M with NVIDIA Optimus. And a nice LED backlit TFT LCD. The only thing that differs is that Dell Inspiron comes with a license Windows 7 Home Basic while the Acer Aspire doesn’t have an OS installed. 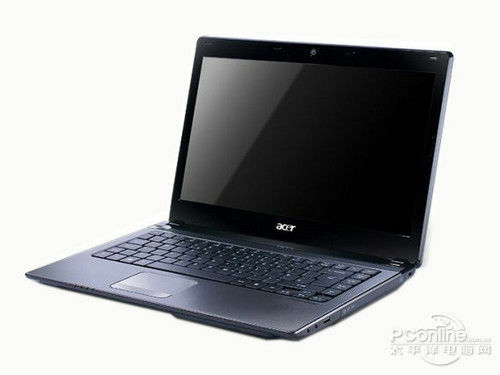 Acer Aspire 4750G-2312G50Mnkk costs P28,900.00 while Dell Inspiron 14R N4110 costs P31,990.00 here in Batangas, Philippines. Acer Aspire 4750G-2312G50Mnkk doesn’t have any free items, but the Dell Inspiron 14R N4110 comes with a free X-mini v1.1 Capsule Speaker which I think is worth around P1,000.00. Dell doesn’t have a “.com.ph” websites designed especially for Filipinos. Dell Service Centers are also vary rare to see. Since many Filipinos uses Acer notebooks, Acer Service Centers are everywhere. Hardware drivers are very easy to locate. Now, which do you thing should I choose? Thank you very much for your help. Previous story Chowking Scratch and Win an iPad 2 with Chinese-Style Fried Chicken! Next story Fake Windows Media Center Virus Changed All Windows 7 Icons/Shortcuts | How to Fix This?